October 21st will be our last day of the season. Merriland Farm par 3 golf course, established in 1993, is a beautifully designed course carved out of rolling farm land that is family owned and operated. A course for all abilities, it will challenge avid golfers without intimidating the beginner. 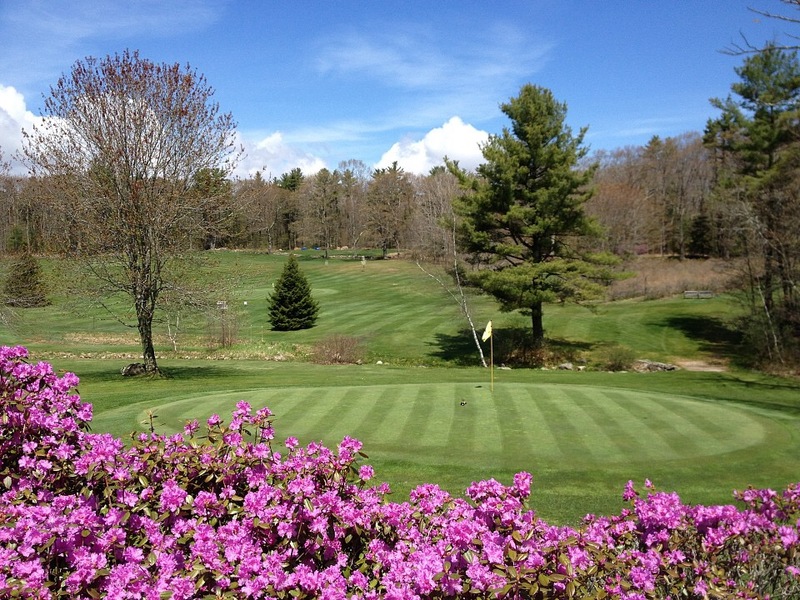 Merriland Farm is a family owned par 3 golf course located in Wells, Maine offering nine holes of golfing for all ages.